This may give you a clue of how to deal with these plants. They are not figthing for umidity ´cause they have plenty at disposal but water does not stays on their feet, just wet them without soaking them. Thank you so much for these inredible images !!! 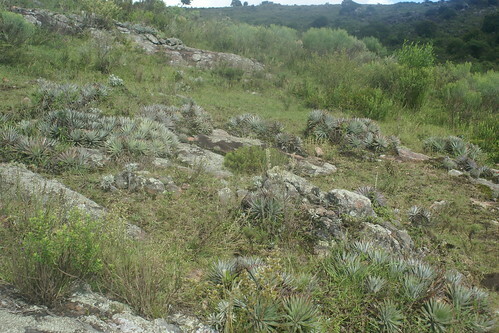 It really gives me a good idea who these plant grow in the wild. 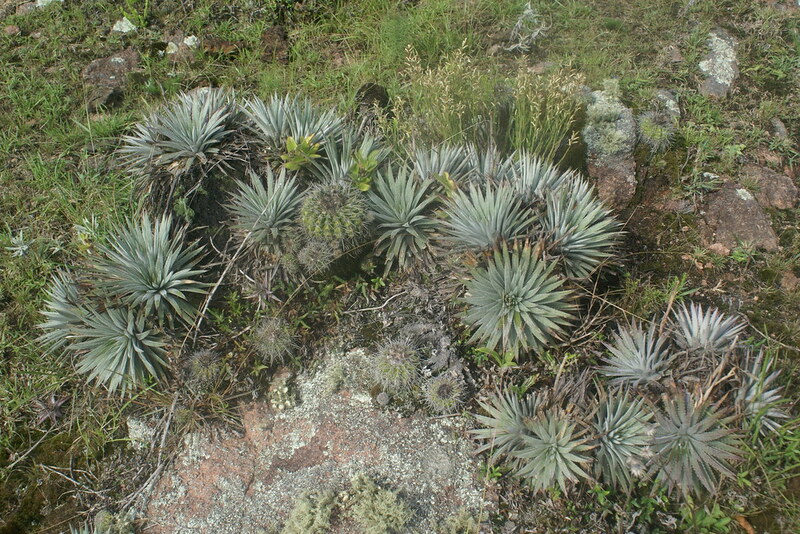 Would you allow me to use some of them for our Bromeliad-Wiki ? I would be a great addition, while images from the habitat are very rare. Magnifico, constantino! Thanks a lot! Seems to be a relatively humid place, right? Or is it just the mid of the wet season?